With its history dating back to 7000 BC, Lebanon is one of the world’s oldest winemaking regions. In biblical times, the wine connection with Lebanon was nothing short of a miracle. In fact, the Gospel of John story about Jesus changing water into wine supposedly happened in Cana, located in southern Lebanon. 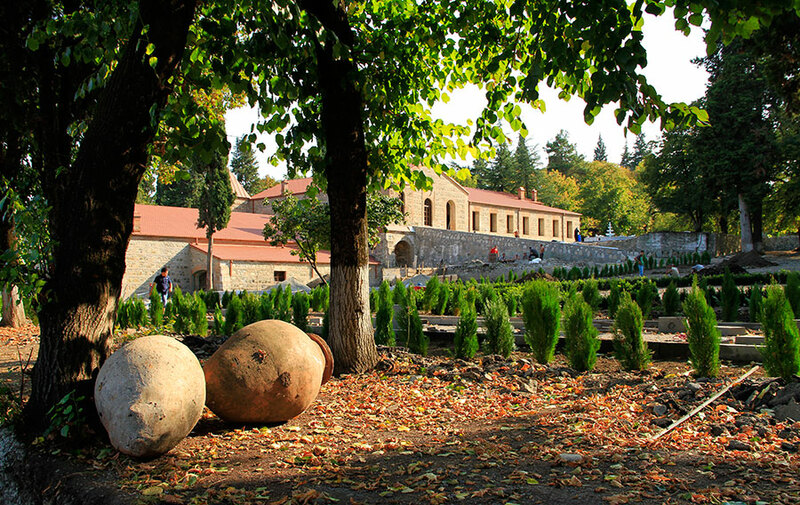 Modern winemaking in Lebanon dates to 1857 when French Jesuit missionaries from Algeria planted grapes in the Bekaa Valley and introduced new viticultural methods. 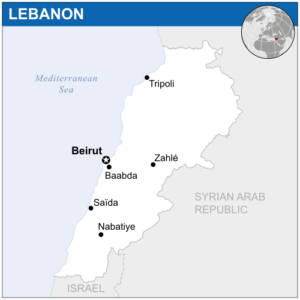 Civil war from 1975 to 1991 curtailed the wine industry, but Lebanon achieved peace in 1992 and since then, its economy has flourished. Looked along the Mediterranean Sea and north of Israel, Lebanon is about the size of Connecticut. The fertile central and eastern Bekaa Valley, where 80 percent of Lebanese wines are produced, is a high plateau 3,000 feet above sea level. The northern Batroun region is hilly with limestone ridges ranging between 1,000 to 3,000 feet. To the west and south of Batroun in Mount Lebanon and Jezzine, altitudes can rise to 6,000 feet with some mountain peaks permanently capped in snow. “Most Lebanese wines come from the high altitude vineyards of the Bekaa Valley where hot dry days and brisk cool nights enable the grapes to develop thick skins and ripe flavors while hanging on to their refreshing acidity. These are not ‘shy wines.’ Rather, they are wines of structure, depth, and weight,” notes Wine Educator May Matta Aliah of In the Grape, who was born and raised in Beirut. International varietals dominate; Cabernet Sauvignon is the most widely planted grape. 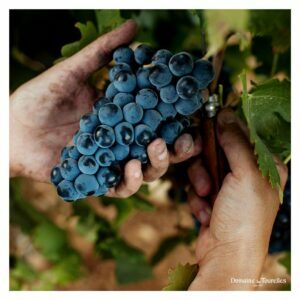 Other reds include Syrah, Cinsault, Merlot, Carignan, Grenache, Mourvedre, and Tempranillo. Whites also include international varietals like Sauvignon Blanc, Viognier, Chardonnay, Muscat, Sémillon. There are some interesting indigenous white varietals, usually but not always used for blending. Merweh, which is closely related to Sémillon, and Obaideh (or Obeidi) which is used to make Arak, a Lebanese eau de vie made with distilled wine and anise.